Snapchat is famous for many things. Some know it for turning down a $3 billion acquisition offer from Facebook seeking to chart its own path. Others know it as the ultimate tool for sending explicit content. 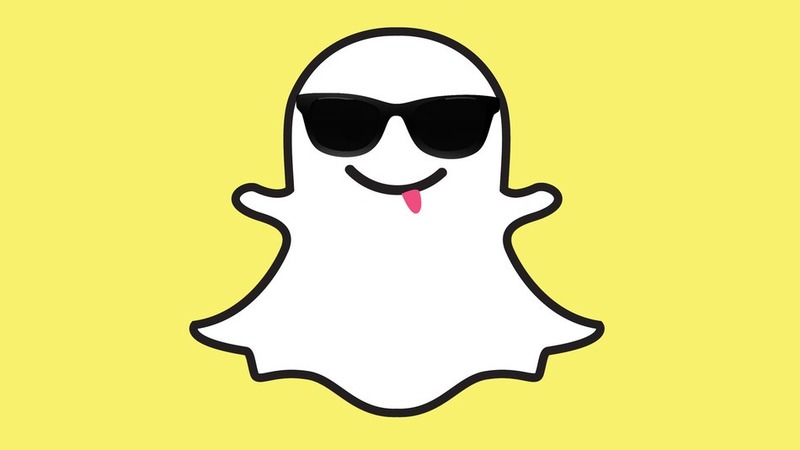 Snapchat allows users to take photos, record videos, add tect and drawings and send them to other users. These snaps are time controlled offering the sender a chance to set a time limit of how long the recipients can view which is usually between 1 to 10 seconds after which they self destruct and are deleted from Snapchat servers. About a month ago, Sanpchat, featured Nairobi in a story dubbed “Nairobi Life” where it showed snaps from users in Nairobi to the rest of the world. While, I am not on Snapchat any longer, I watched the Story and was quite appalled by the fact that I had to hold my finger down on the screen while they watching the story. In a new update, Snapchat has made it easy to watch both stories and snaps by adding a tap to view feature, letting people see the whole video or picture with just one click. While introducing the new feature, Snapchat said “there will be no more tired thumbs while watching a several-hundred-second Story”. The feature is also good for anyone has not been on the site for a while. The update also brought along a new feature called “Add Nearby” that allows users to add people near their location. It also upgraded Snapcodes, a special code that lets people add friends easily by adding a selfie to the code so they are easily known. The also added a two-step authentication seeking to make the app more secure. The App has been able to acquire over 100 million daily users.